When doors slam and angry words fly, when things just aren’t working out, and even when your spouse has destroyed your trust, there is hope. 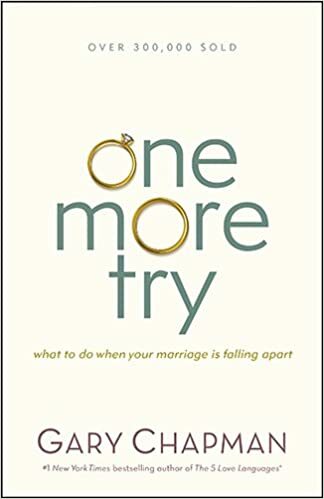 If you feel like your marriage is near the breaking point – even if you have already split up – Gary Chapman will show you how you can give your marriage one more try. Separation does not necessarily mean divorce is imminent. Matter of fact, it’s possible that separation may even lead to a restored, enriched, growing marriage. The outcome of this time of transition is determined solely by the individuals involved. If you’re willing to make the most of that process, begin the journey with confidence as Gary walks you step-by-step towards healing and hope. 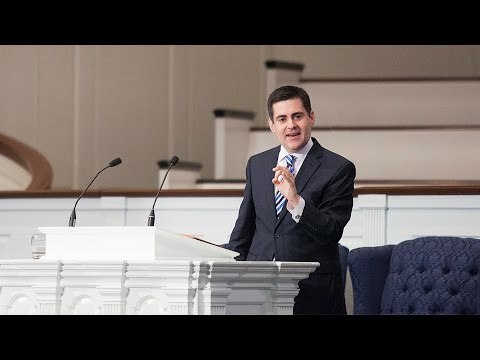 Listen to Dr. Russell Moore on understanding your true identity……..
Something exists inside the heart of every human being – whether it be a screaming infant, an anxious teenager, a demanding spouse, a critical boss, or a corrupt politician – that creates disaster. It’s the foolishness of sin. 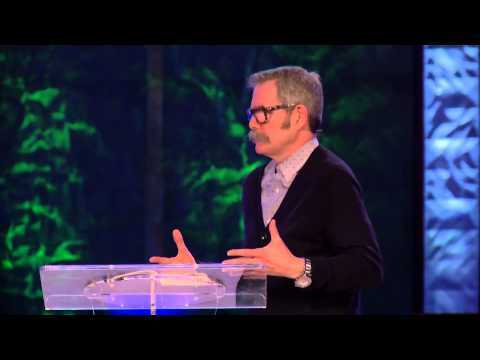 In this plenary session from Liberate 2015, Paul Tripp teaches on four types of foolishness and how only a divine appearance liberates us from each.